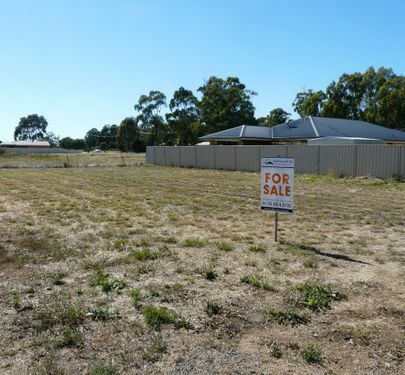 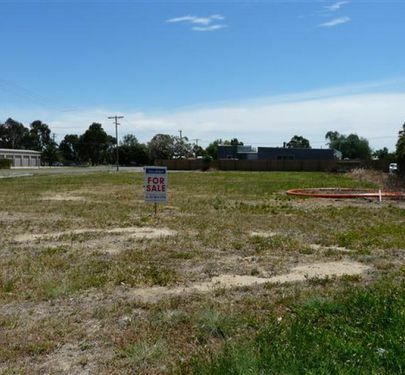 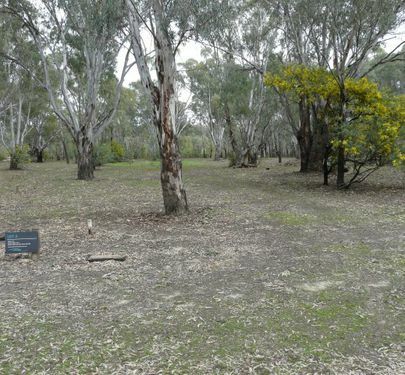 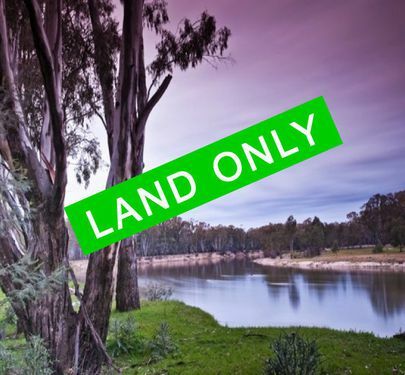 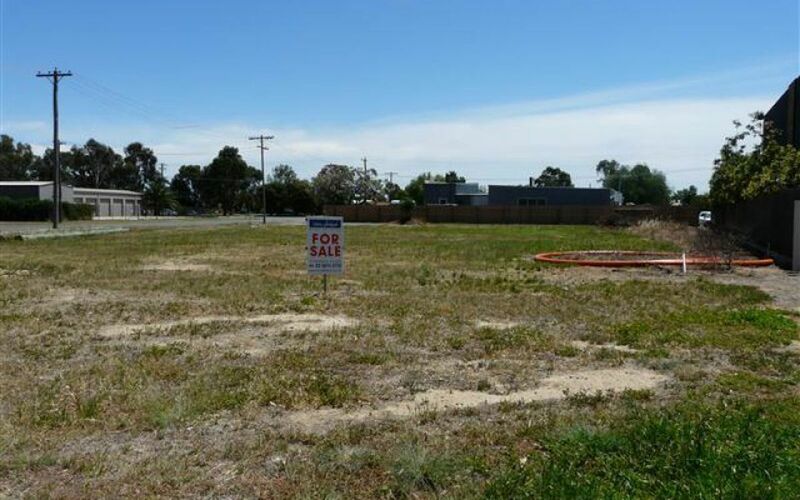 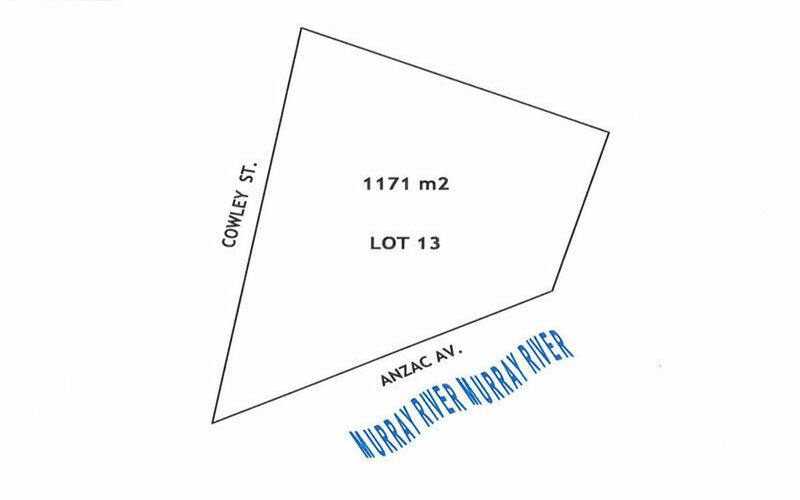 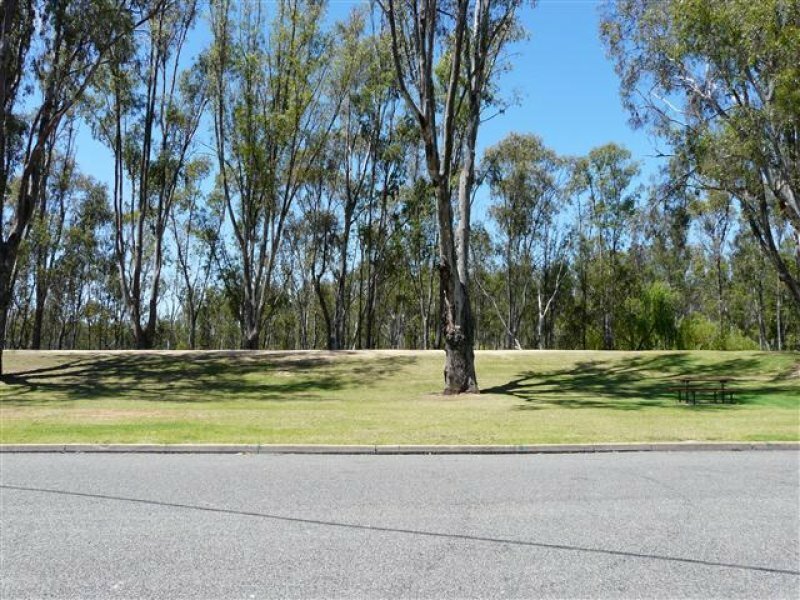 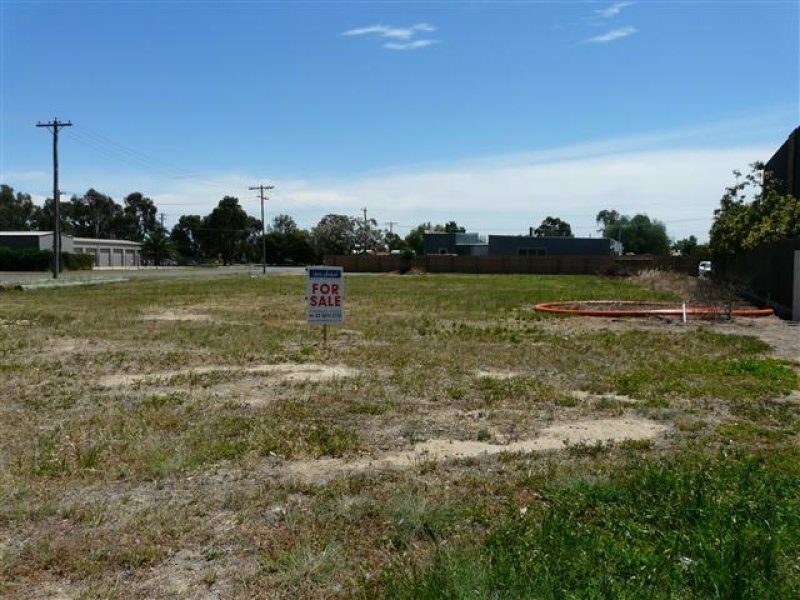 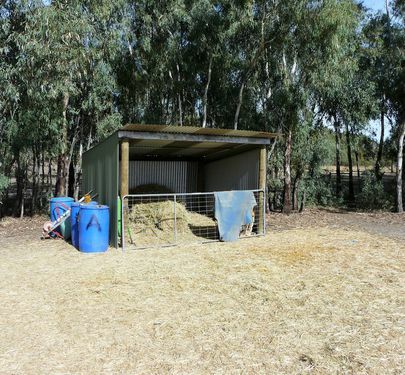 1171m2 vacant land in a prime position to the river and town. 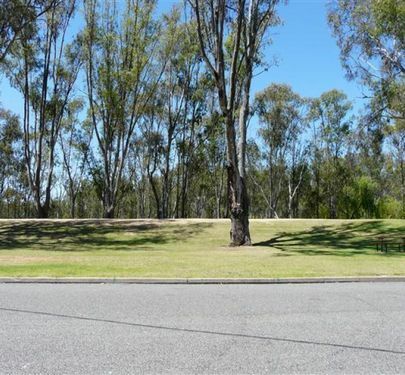 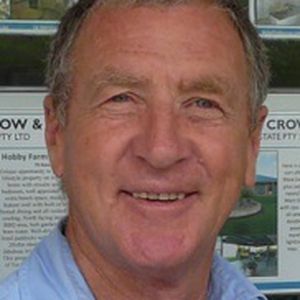 Located opposite the Murray river and foreshore with executive quality apartments next door. 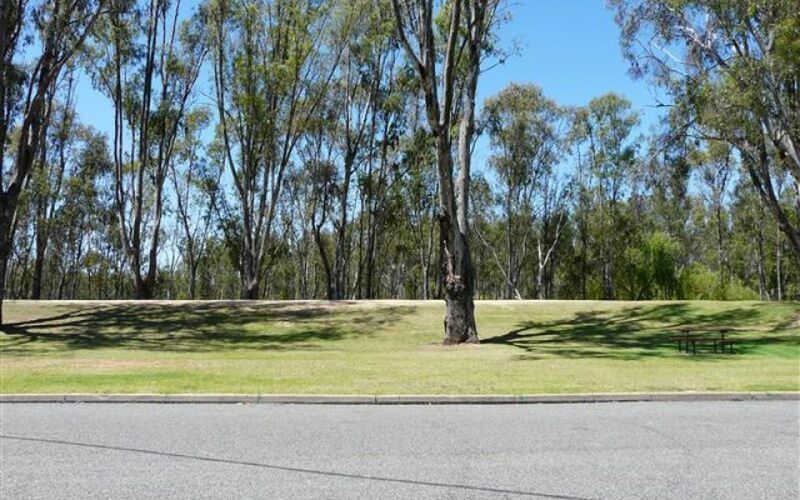 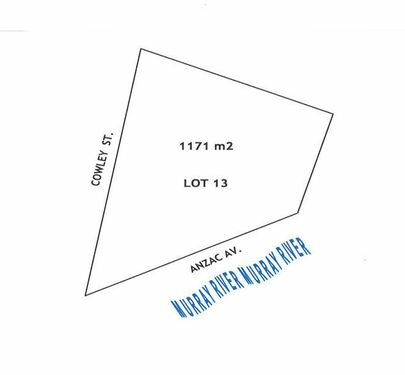 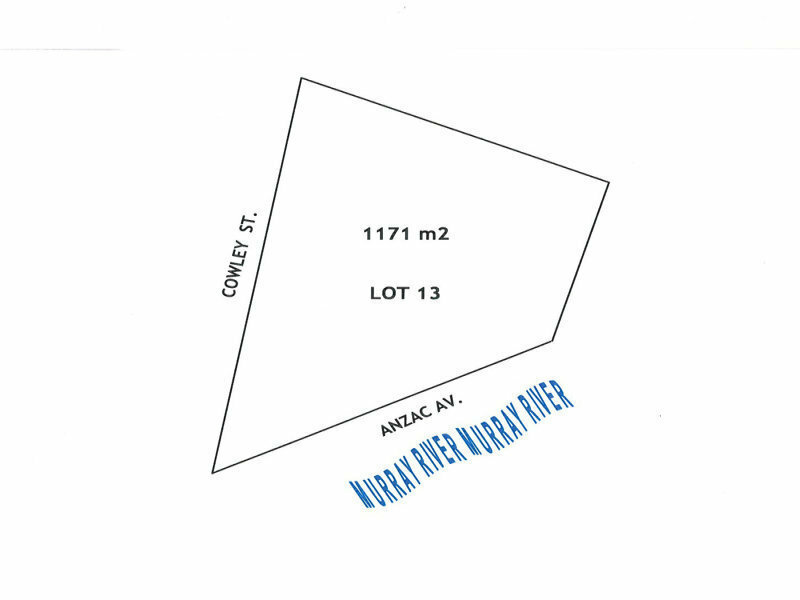 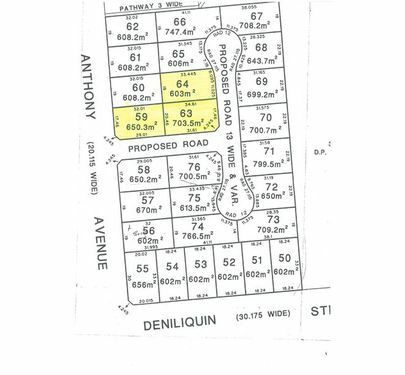 This rare parcel of land has a DA approval for two townhouses.